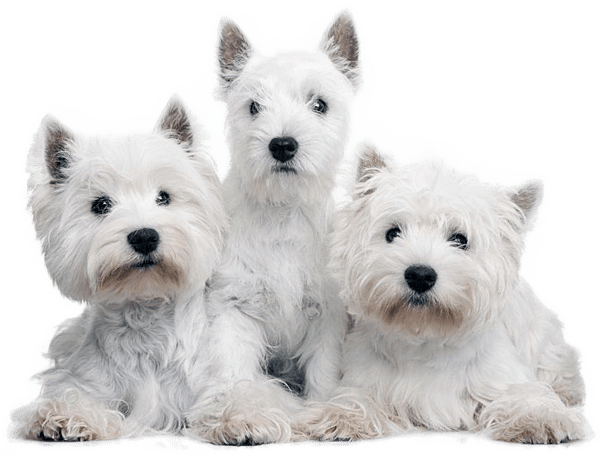 Westies In Need has partnered with Animal Wellness Magazine,who will be generously donating to us 40% from every subscription that is sold if the unique Promo Code AWA039 is used. 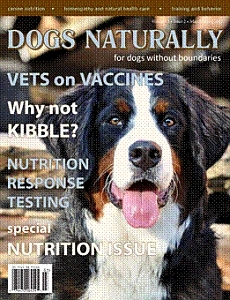 Animal Wellness Magazine is a fantastic resource for life saving and life improving education as well as featuring a section focused on rescue organizations with stories from across the country. We really appreciate your support and know that Animal Wellness will make a difference in your Westie's life. 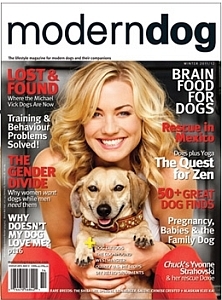 We are very proud to announce a sponsorship with Modern Dog Magazine! We love the magazine and you will too! The good news is... if you subscribe to Modern Dog magazine by clicking on the link to the left. 50% of the subscription price goes to our Westies in Need rescue!